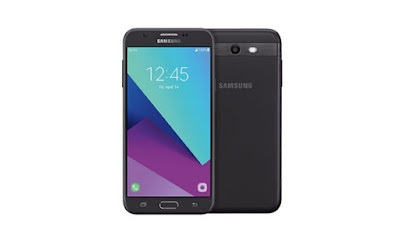 Samsung Galaxy J7 Perx SM-J727P if you want to update at home with Odin you must have to install Samsung USB Drivers on your PC for downloading USB drivers click on the Link 1 Link 2 and install USB Drivers on your PC then follow the next para. 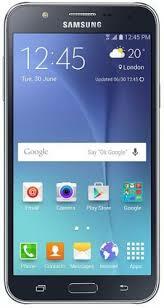 How To Flash Samsung Galaxy J7 Perx SM-J727P Firmware With Odin? Open Odin3v or the latest version of Odin or any professional flashing tool like Z3X BOX or NSPRO. That firmware update is only for only for Samsung Galaxy J7 Perx SM-J727P don't try to install that firmware on other models of Samsung Android devices that can destroy your phone.